Well Located for the City and West End. Enjoy luxury living within a prestigious South Bank riverside development. 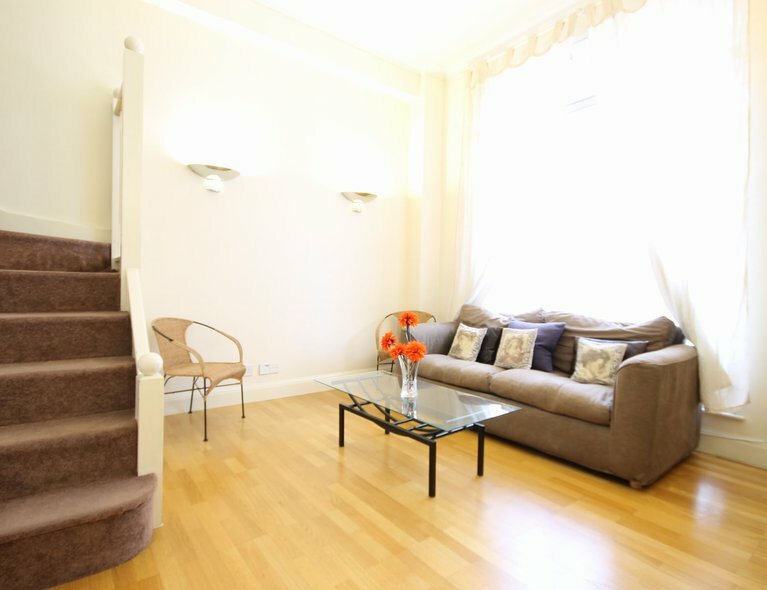 Well appointed stylish one bedroom apartment set within the Whitehouse Apartments. The property comprises approximately 452 sq. 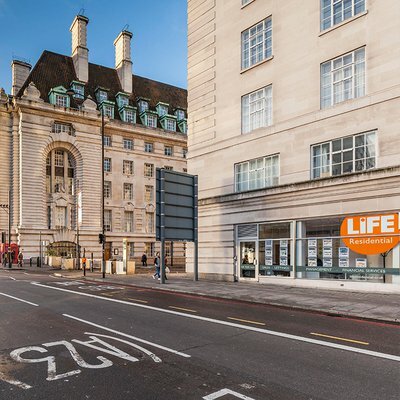 ft. of bright living accommodation to include a comfortable reception room, separate kitchen offering integrated appliances and ample storage, well proportioned double bedroom and marble bathroom suite. 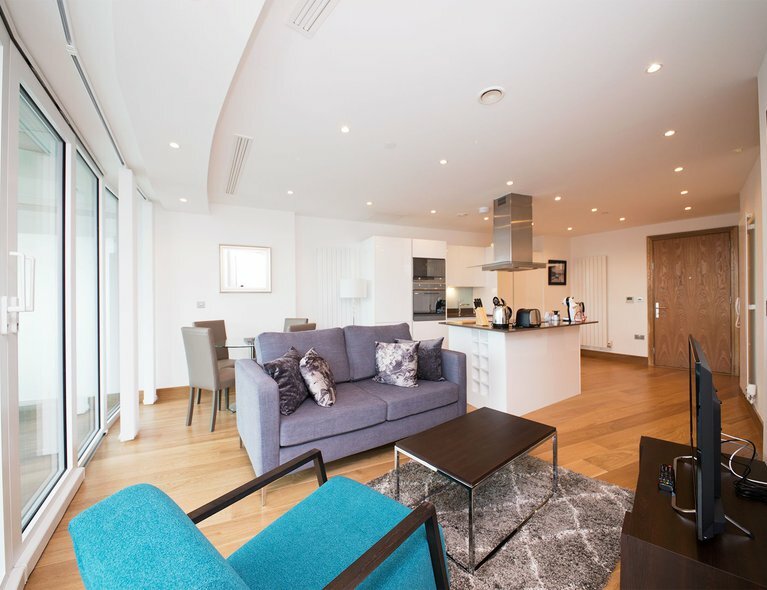 Designed to a high interior specification the property is offered fully furnished to a good standard with a neutral décor throughout.The property further benefits by a East facing view across The Southbank, Waterloo Bridge towards OXO tower. Residents of the Whitehouse Apartments enjoy full use of the private leisure centre which includes an indoor heated swimming pool and gymnasium as well as steam & sauna spa facilities. 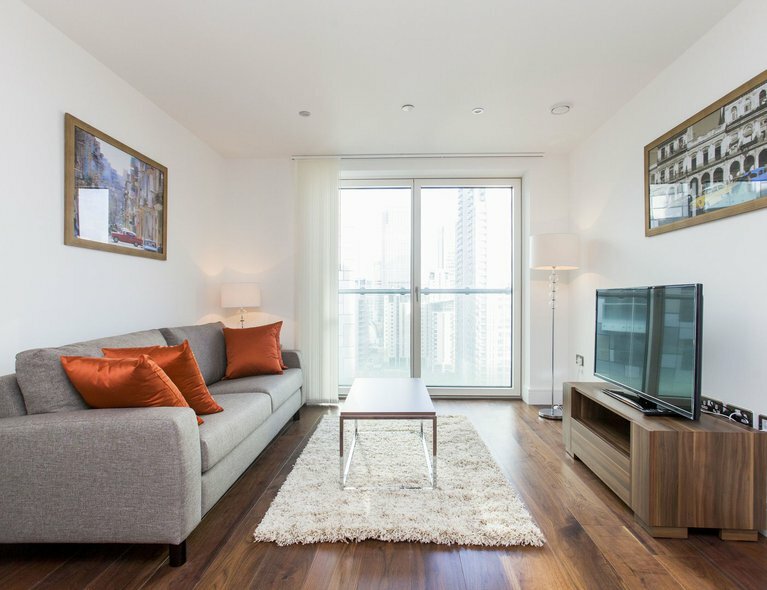 Further benefits include a welcoming 24hr concierge service and communal roof terrace. 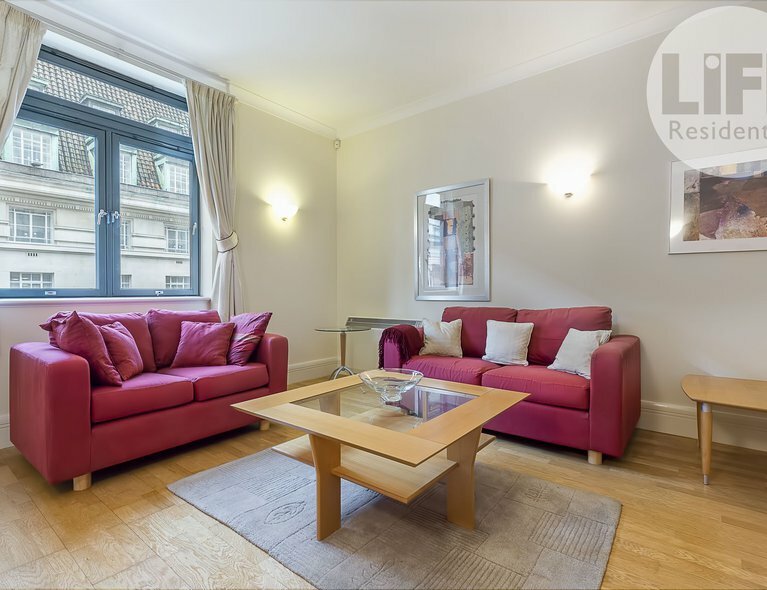 Contact our experienced lettings team today to book a priority viewing - 0207 620 1600.